Spark your imagination with a crisp, fruity burst of Granny Smith apple. Unfolding like a fairytale, Stargazer lily awakens a sense of wonder and releases the magic all around you. 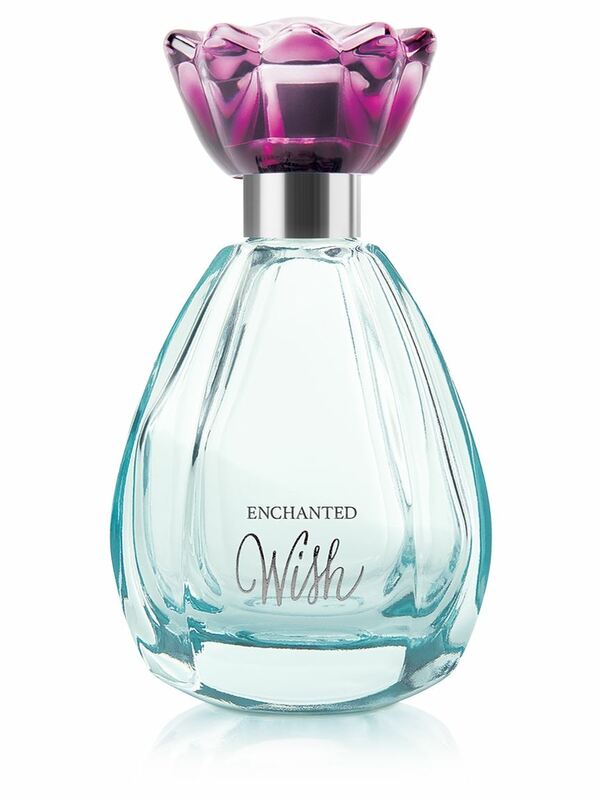 The surprise of brown sugar enchants and delights, with a warm finish that tells you your wish is on its way.